I recently had the opportunity to attend the American Academy of Cosmetic Dentistry (AACD) annual meeting. The AACD is dedicated to advancing excellence in the art and science of cosmetic dentistry and encouraging the highest standards of ethical conduct and responsible patient care. One of the topics discussed was “responsible esthetics”. 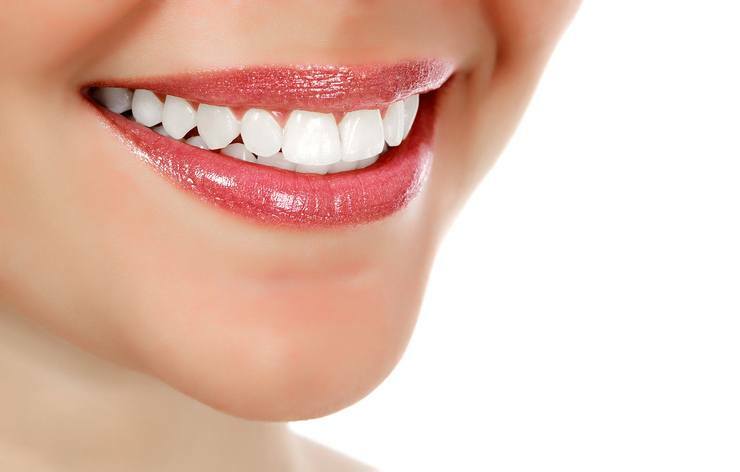 The thinking behind responsible esthetics is to do the most conservative dentistry possible while meeting the expectations of the patient and to do no dentistry that is not needed or desired. A dentist has many things to consider when planning treatment for a patient and they need discuss these options with the patient so the patient can make the best decision for themselves on what treatment they choose to receive. An example of this is using Six Month Smiles orthodontics to reposition teeth before doing cosmetic dentistry. If the teeth are in the proper position before doing crowns or veneers the dentist can be much more conservative in the preparation. This can lead to longer lasting restorations and decreasing the chance of needing a root canal. There are even people in Tyler that thought they wanted cosmetic dentistry but decided they were fine with orthodontics and reshaping of the teeth once they were in the proper position. 6 Month Smiles is very convenient for this typer of orthodontics. In a day and age where PPO and HMO insurance companies want the dentist to treat teeth like they are all the same and do assembly line dentistry, have your dentist or one of the team members explain the options to you. You will see the benefits now and in the future.